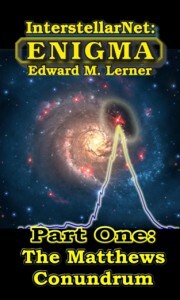 Here’s a free sneak peek at Edward M. Lerner’s exciting new science fiction novel, InterstellarNet: Enigma. 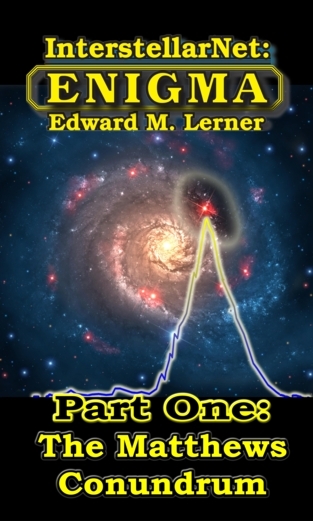 Historian Joshua Matthews has landed a terrific new position, and with it the opportunity to write the definitive history of the Interstellar Commerce Union. In those annals, he plans to focus attention-in his opinion, long overdue-on the improbability that an interstellar community even exists.